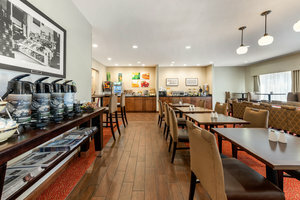 Stay with us at Quality Inn & Suites, where we have something for everyone! 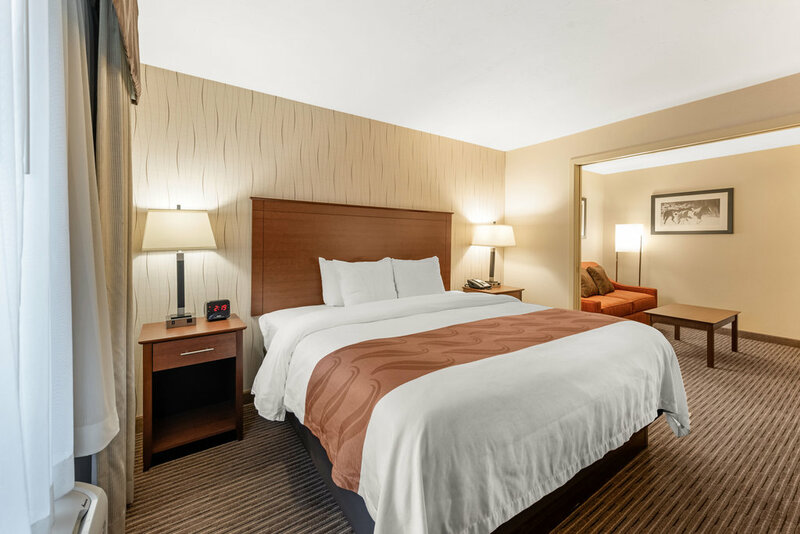 With 6 diverse suite types, a competitive package of in-room and on-site amenities, and convenient dining options, a stay at our hotel in Fort Collins is sure to be a comfortable one! 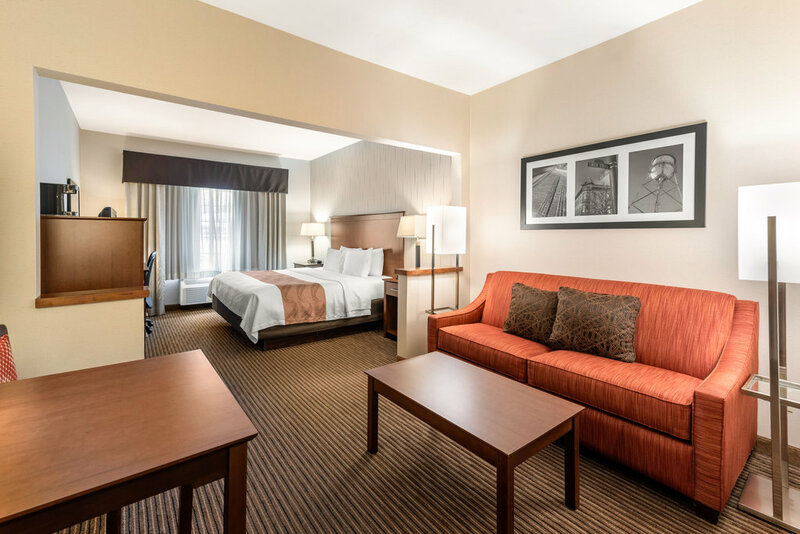 We proudly boast friendly staff, affordable rates, and luxurious accommodations. 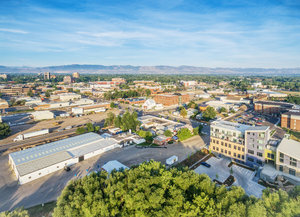 Due to our convenient location close to Colorado State University, you will be pleasantly surrounded by excellent opportunities to explore all that the illustrious city of Fort Collins has to offer. History buffs will enjoy the fact that they can participate in walking tours of the nearby Old Town, Fort Collins. Several of the historic buildings included in the walking tour are buildings that are in national and local historical registers. Hotel guests should also feel free to check out the nearby golf courses, theaters, breweries, national parks, shops, and restaurants. Our hotel is centrally located near the MAXX train, delivering you easily and efficiently downtown. Purchase train tickets at our front desk for your convenience. Get outside and enjoy the outdoors with the kids! The area is laden with recreational and entertainment facilities to please the whole family. Stay with us at our hotel in Fort Collins, CO and experience outdoor waterparks, swimming pools, go-karting, and rock climbing. 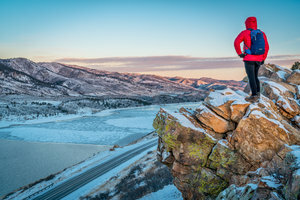 Plus, explore the area's lakes and mountains on foot, boat, or bike. Alternatively, take a tour of one or more of the area’s exciting museums or art galleries for an educational journey with the kids. 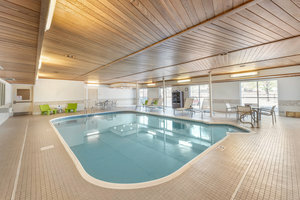 Find your happy place in our luxurious indoor aquatic center. Providing both an expansive pool and a Jacuzzi. 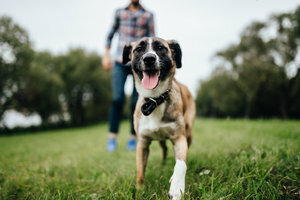 Quality Inn Fort Collins strives to be your home away from home and what would home be without your beloved pet? Bring your furry friend along, we love to host them! While we love your dogs, we don’t stop there. You are invited to bring any of your pets with you to our hotel, we don’t discriminate. Plus, join us on Tuesdays to take advantage of our special omelet days!